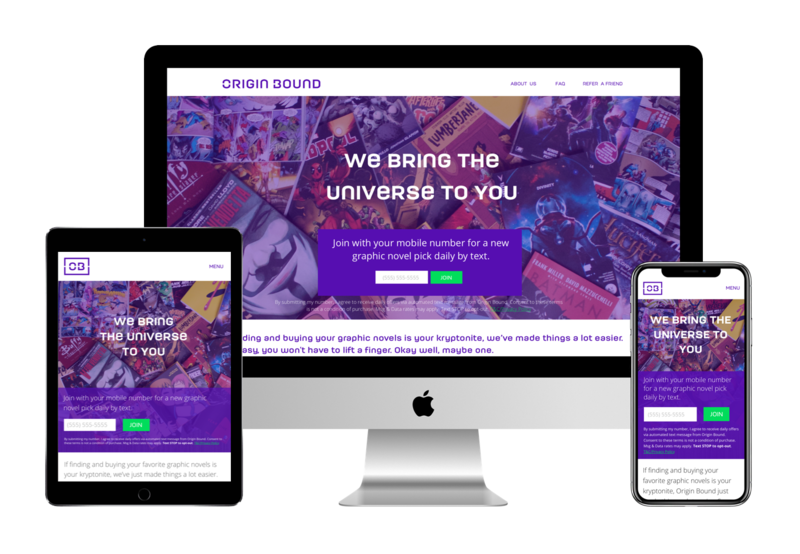 Origin Bound was an eCommerce-based comic book store that needed help getting started with brand work, illustrations, and a website design. 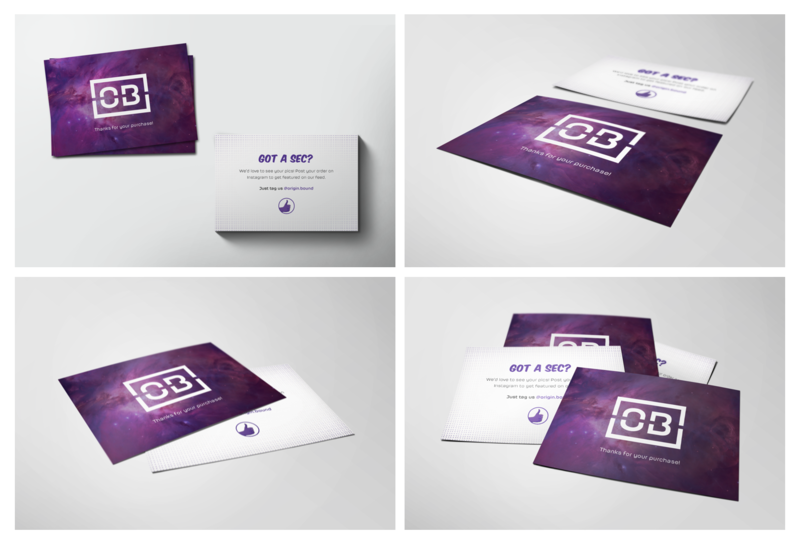 I created a logo along with a website featuring custom illustrations. 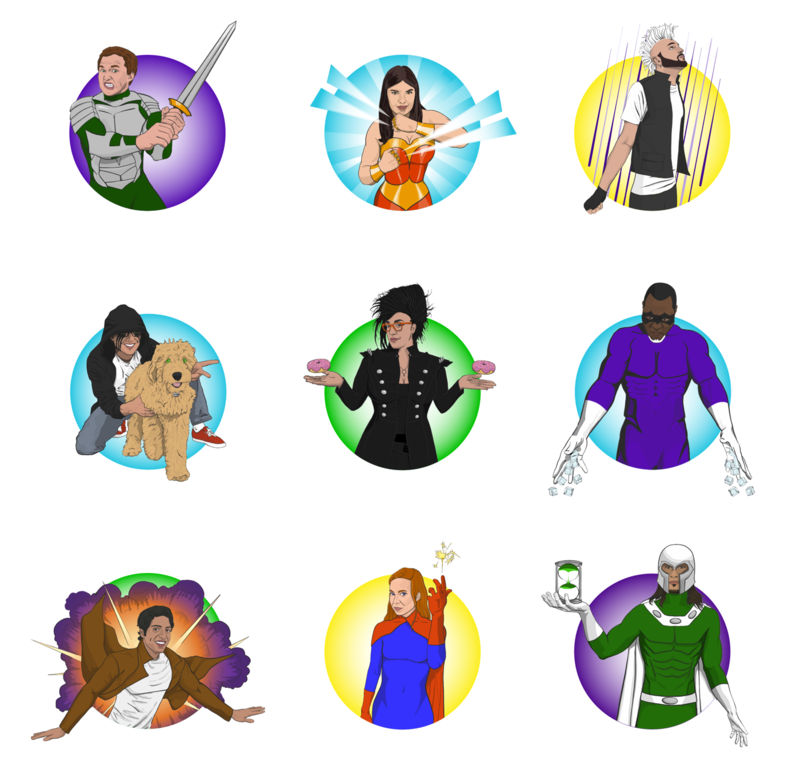 Every employee was illustrated and given a superpower and costume of their choice, further demonstrating how charismatic and fun this business was for their demographic to engage with. 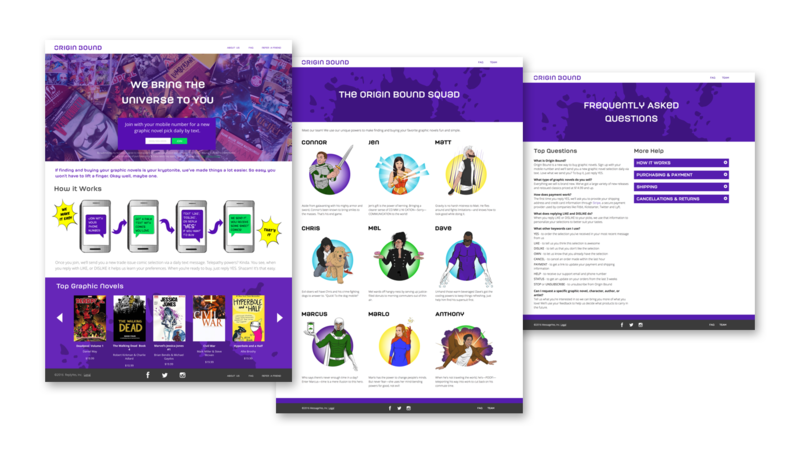 Print collateral, digital advertising assets, as well as UX design were also made for this fun, comic-wielding business.